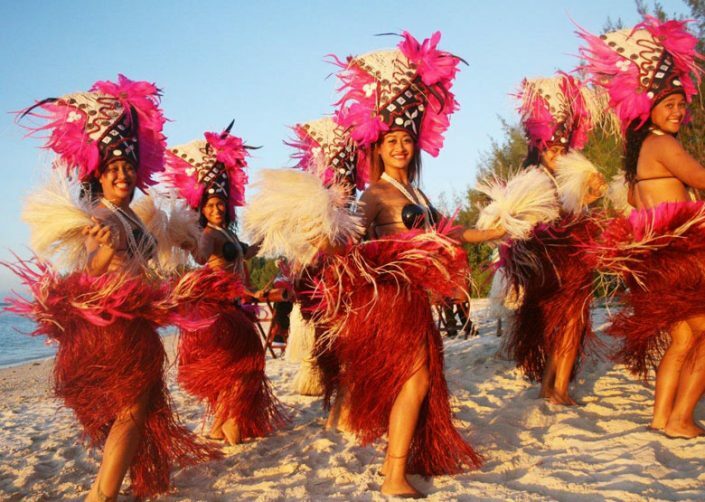 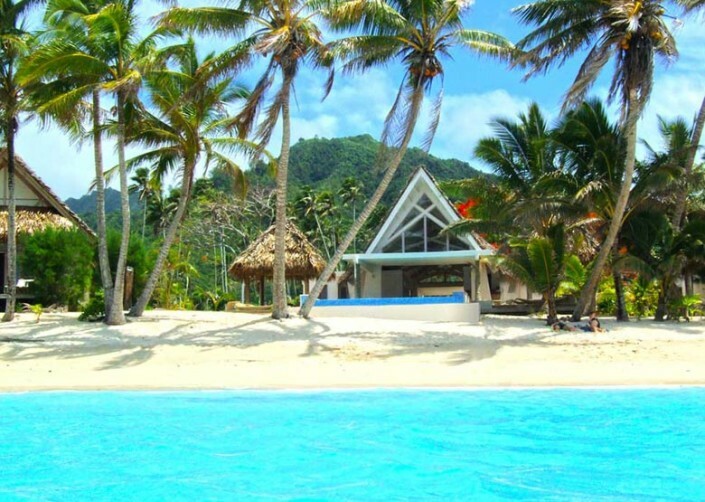 Right on famous Muri Beach, famous for snorkelling, sunrises, lagoon cruising, nearby Te Vara Nui Village. 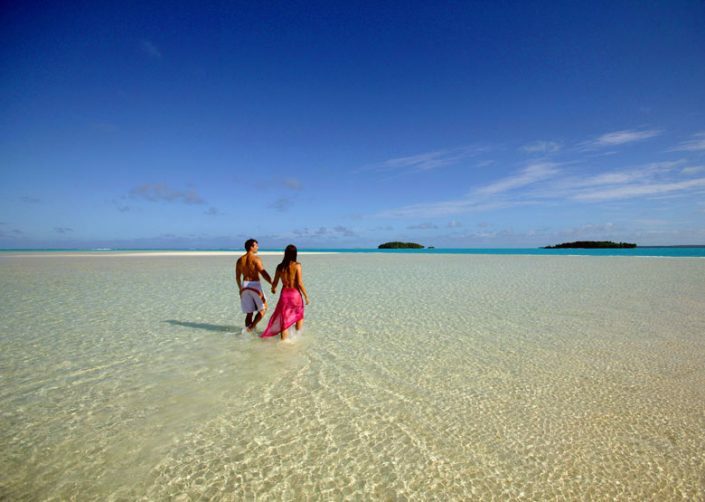 View this dealSee more Cook Islands deals below. 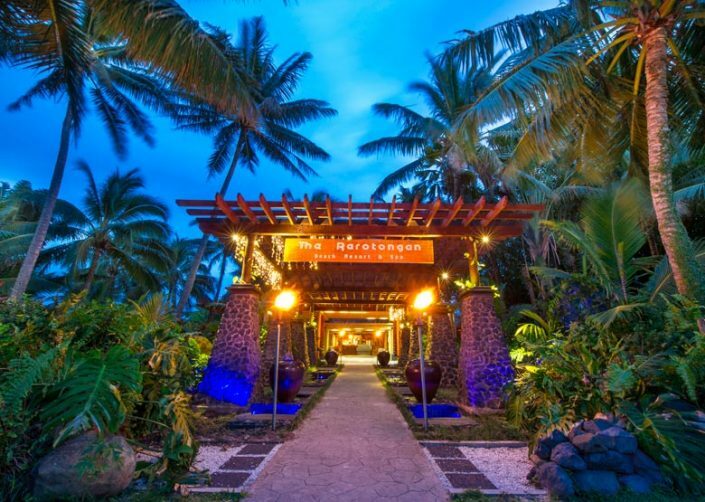 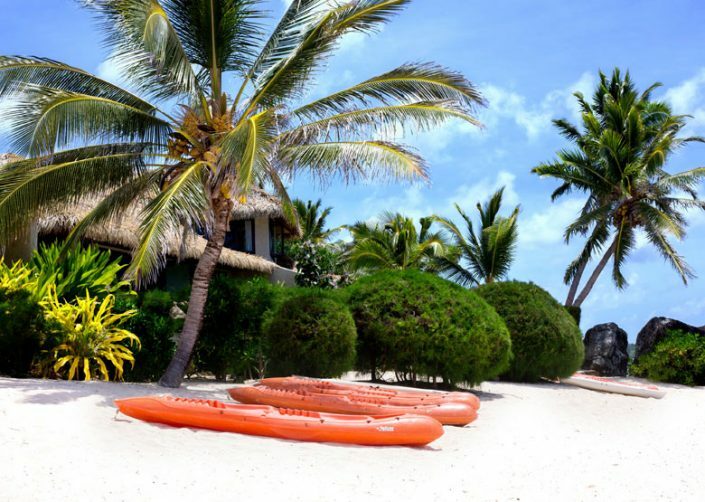 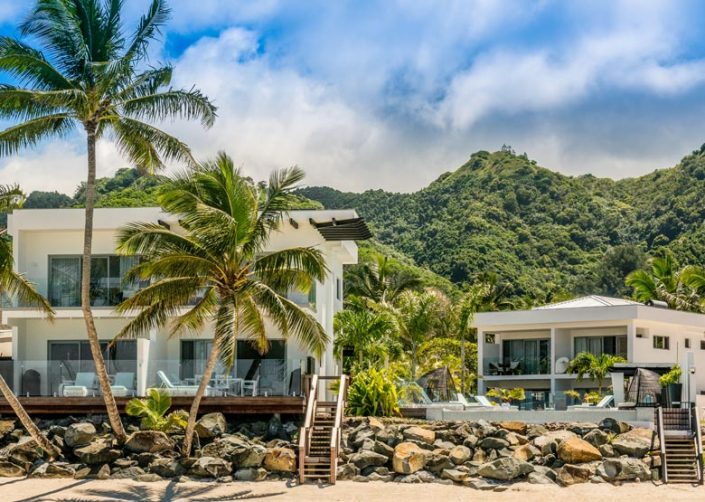 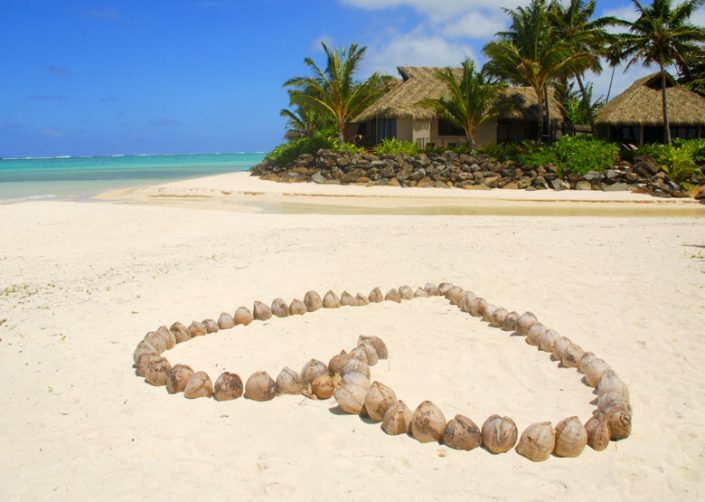 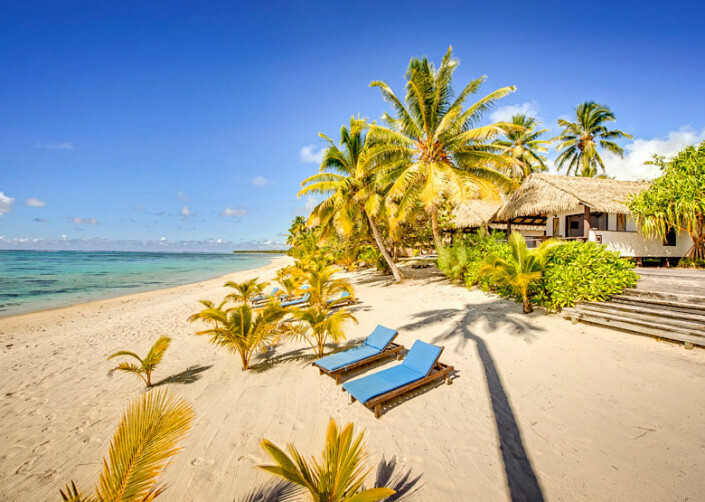 Pure beachfront on the South Pacific’s crystalline sands of Muri Beach is the Cook Islands newest small luxury resort. 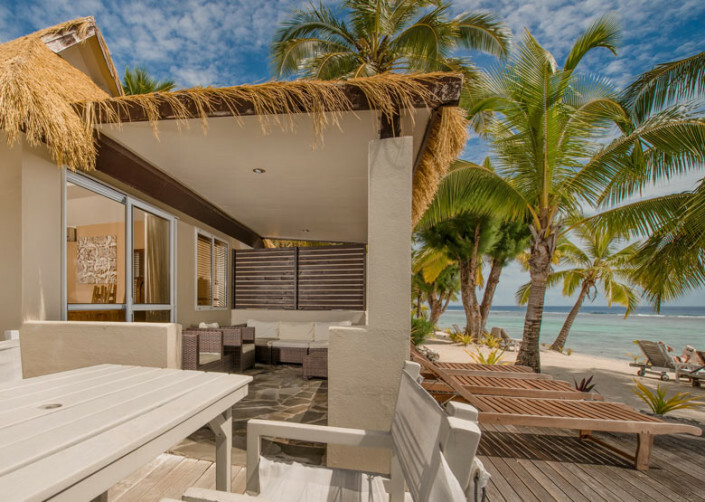 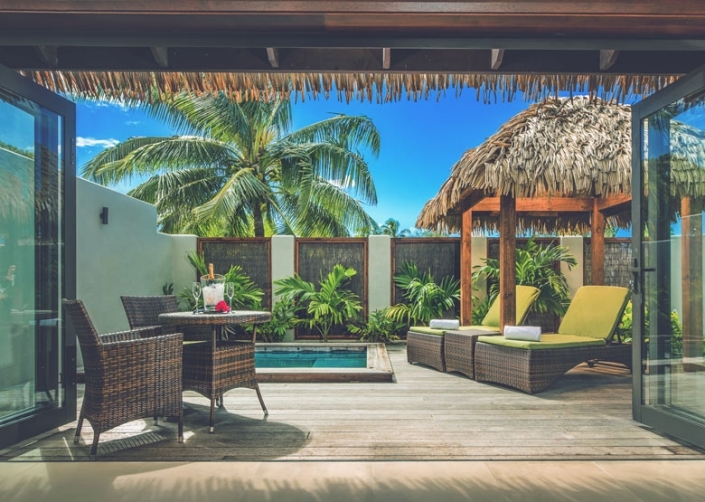 Laid back Polynesian luxury. 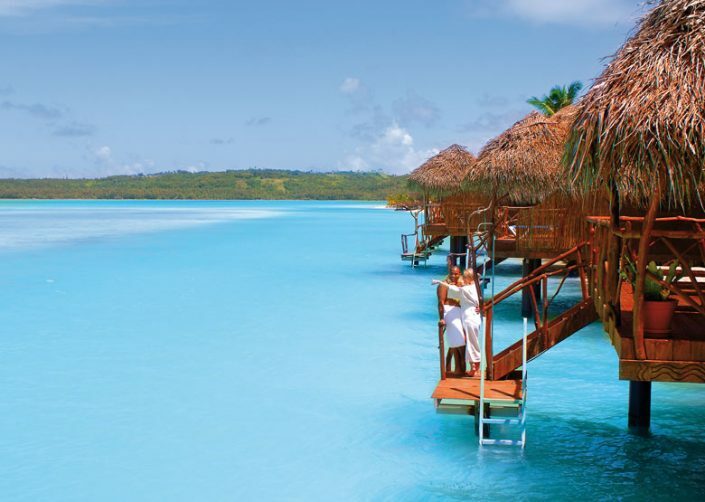 Set on one of the most beautiful lagoons you will ever see, this natural beauty will take your breath away. 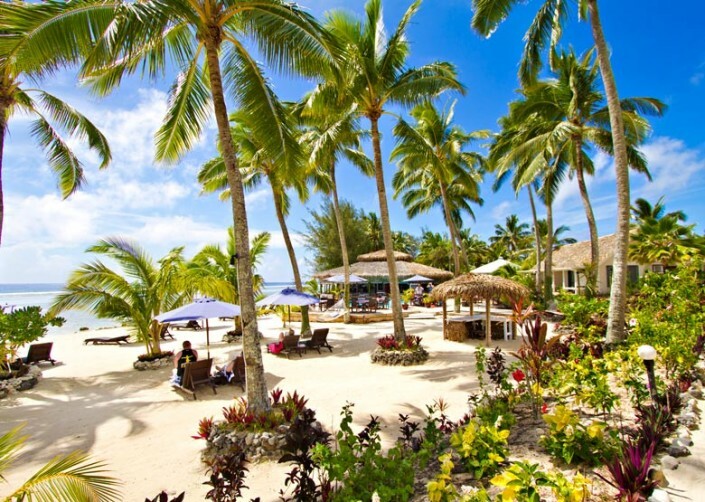  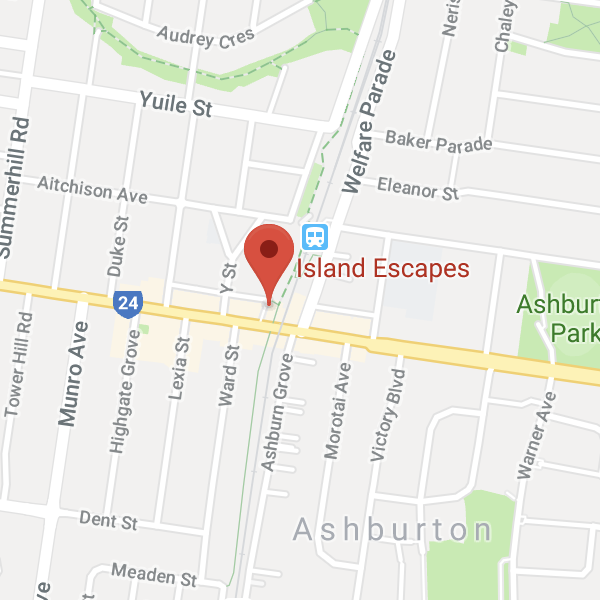 From AUD$2,195 per adult (Quad share).